David Lynch and his staff at The Reservoir welcome you to their very first High Tea! Come out to enjoy a gentle start to the most Irish month of the year! This is also a women's networking event and Blessons, a non profit organization, will be the High Tea Ambassador. We plan to host this event every quarter! There will be a raffle with prizes you don't want to miss out on! Funds will be raised in efforts to support Blessons Scholarships for Women in their mission of empowering women through education who just want a better life for themselves and their families. 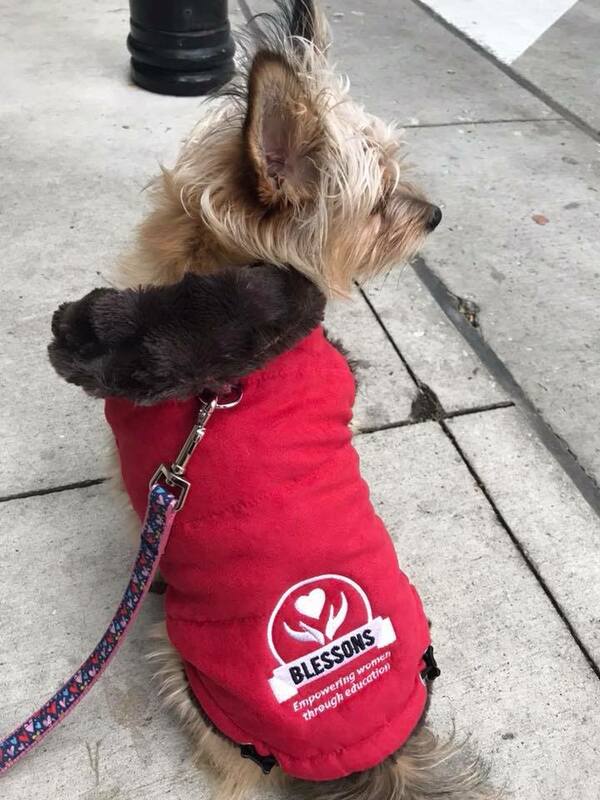 To learn more about the charity, please visit www.blessons.org .